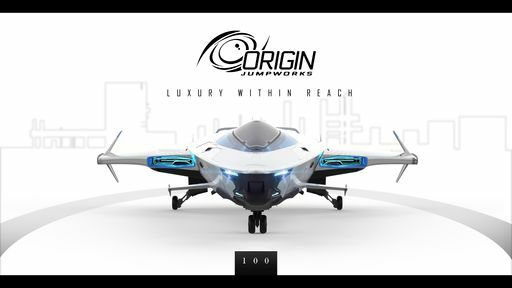 The Origin 100i is an upcoming luxury starter ship that is the base variant of the 100 series. 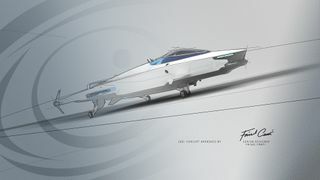 It features Origin Jumpworks’ patented AIR Fuel System, making it the most efficient and eco-friendly ship on the market. 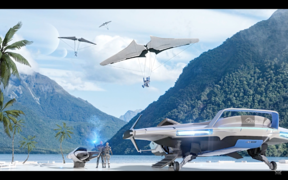 It is capable of long-distance flights compared to most ships of its size. 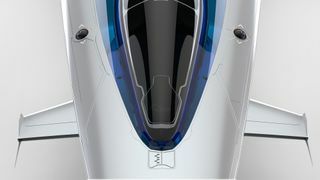 135c: The Origin 135c is the cargo variant of the 100 series. 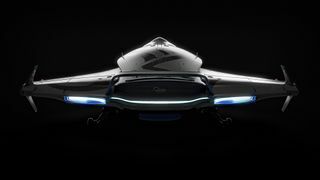 It features an extra cargo storage compared to the base model. The 100i concept is designed by senior designer Faisel Canti and his team in Origin Jumpworks. 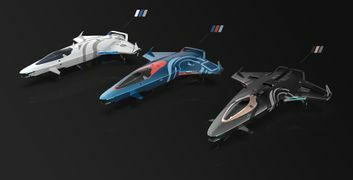 The inital concept of 100i is designed by Andrian Luchian (Freelance Concept Artist) in collaboration with Paul Jones (Art Director) and Corentin Billemont (Techinical Designer) in March 2018. 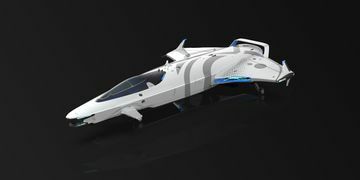 The 100i and the rest of the 100 series were introduced in Around the Verse in 2018-04-12. 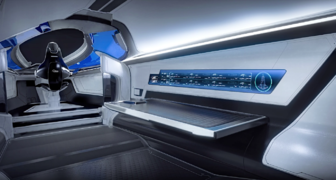 The 100 series concept sale is the first concept sale that sells ships without LTI, it came with 6-month insurance instead. 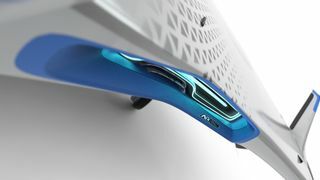 For a full gallery, see :Category:100i Images.